Peter Crichton Gold Coast Pregnancy Photographer specializing in pregnancy /maternity and newborn photography portraits, fun and natural portraits of children and families. Contact Peter Crichton today for a quote on your Portrait. We will email you the same day with a fully itemized quote for your upcoming Portrait shoot. 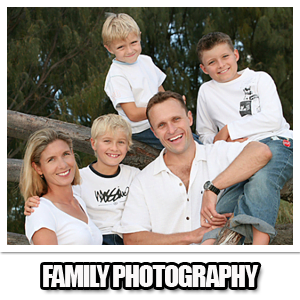 Peter has worked as a Gold Coast Pregnancy Photographer for many years here on the Gold Coast and will supply you with photo examples. 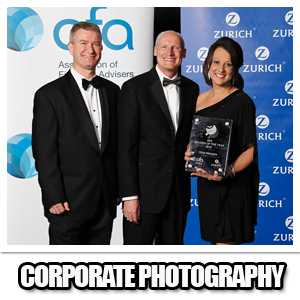 Peter Crichton has 20 years experience as a Gold Coast Pregnancy Photographer. We also cover New Born, Birthdays, Weddings, Family groups etc. We do supply you with all of the digital images on CD. All images will be in high resolution and without watermarks or logo’s. Your company or yourself will retain copyright to all your images and you can print a perfect photograph up to meters high at any photo lab of your choice. 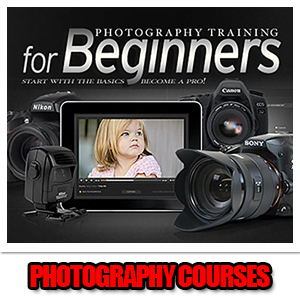 Your quoted price will include unlimited shots taken, editing & color correction of all images. All images supplied in high resolution 6 to 8 megabyte on CD or USB plus copyright ownership. All images also supplied in low resolution on line via Drop Box within 24 Hrs. 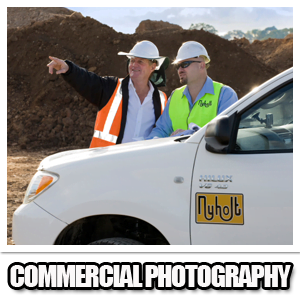 Call the Gold Coast Pregnancy Photographer now for a free over the phone quote on your Portrait now.